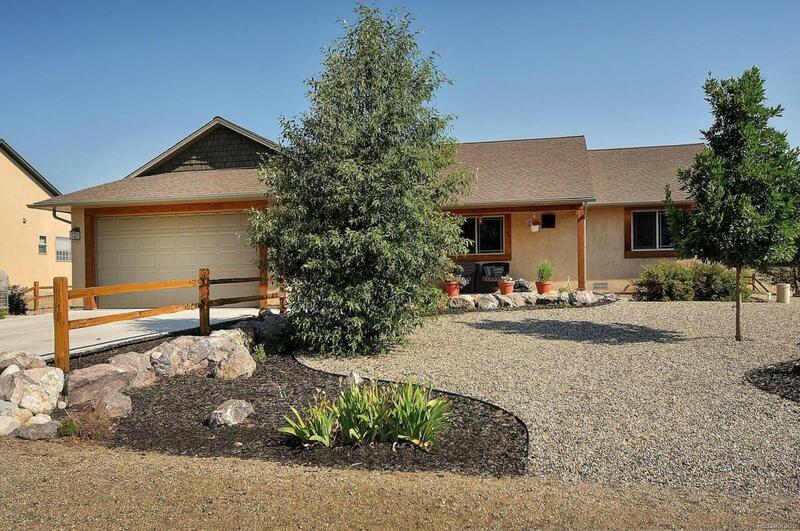 Beautiful home in a prestigious neighborhood with a large lot and stunning mountain views. This home has 3 bedroom and 2 bathrooms with a 2 car garage. The walk-out master bedroom takes you to the hot tub and covered patio area for hours of relaxation. Living room has a gas fireplace, plantation shutters on the windows, and a media closet. The 5 piece master bathroom has a jacuzzi tub and a walk-in shower. Flooring is hickory hardwood in the living room, tile in the kitchen and baths, and carpet in the bedrooms. Kitchen is spacious with Alder cabinets and granite countertops. This home offers nicely landscaped yards in the front and back as well as an established garden area with plenty of room for your outdoor entertaining area. Ownership in Little River Ranch provides private river access, walking and bike paths, paved roads, underground utilities, and a private pavilion. Move in ready. Call for a showing today!